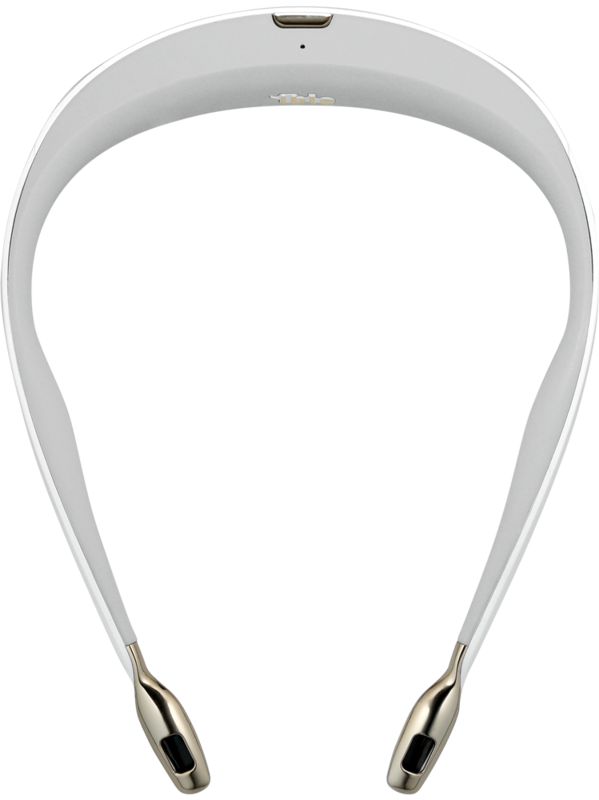 Airvida L1 is a trendy wearable air purifier with patented double-vent design. 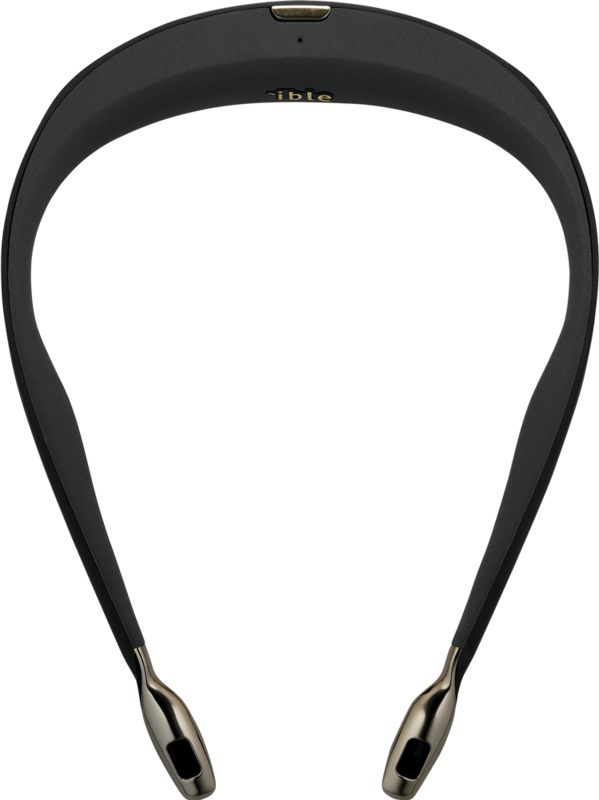 This ergonomic design consistently generates 2,000,000 negative ions/cm3, 100 times more than natural forest ion concentration, to purify PM2.5, pollen, and smoke around your face. It weighs only 70g thus very comfortable to wear, with presentable elegance. A perfect solution to improve air quality outdoors or in office, car, restaurant, public transportation, etc. 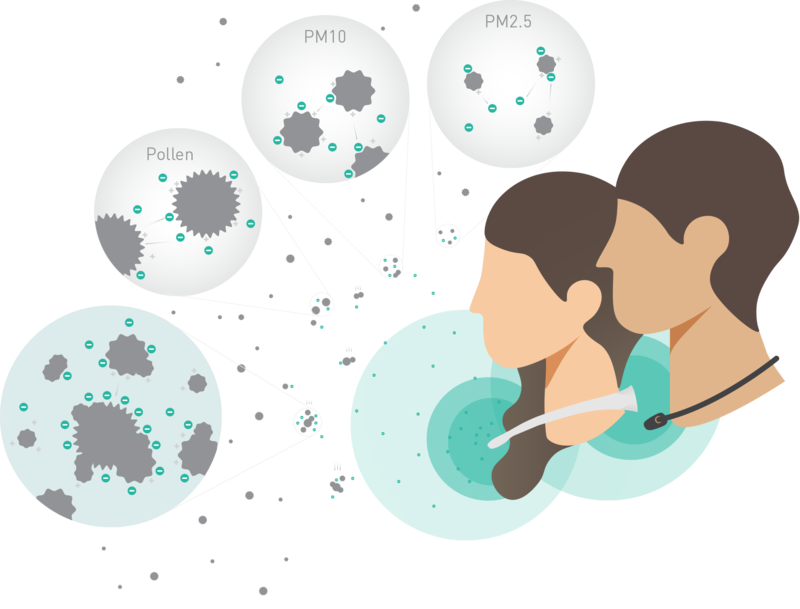 Airborne particles (including PM2.5, formaldehyde (CHO), allergic substance such as smoke, dust mite, pollen, and pet dander) are extremely harmful to health condition. 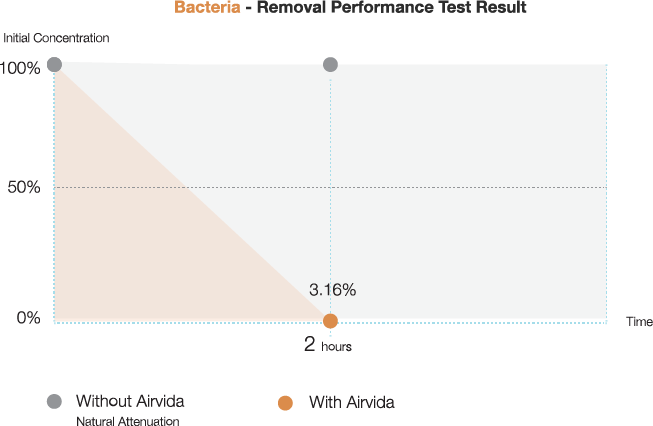 Airvida L1 can effectively eliminate airborne particles by generating 2 million negative ions per second to attach these particles, turning them into bigger & heavier chunks and thus falling to the ground. Like an invisible mask, these numerous negative ions will protect you from breathing in those pollutants. Airborne bacteria may seem common and less harmful, but the influence grows when the environment becomes small, closed, and crowed. 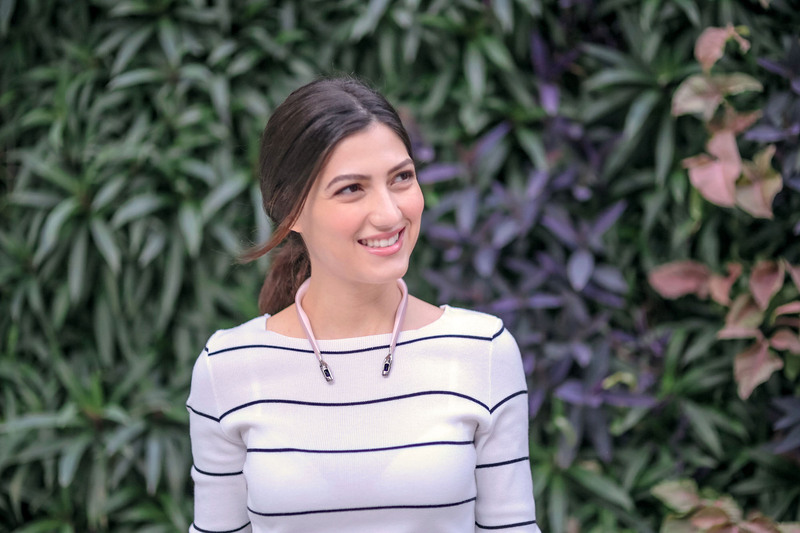 Negative ions can effectively reduce the number of bacteria, lower the chance of common facial fungal infection and other discomfort caused by bacteria. 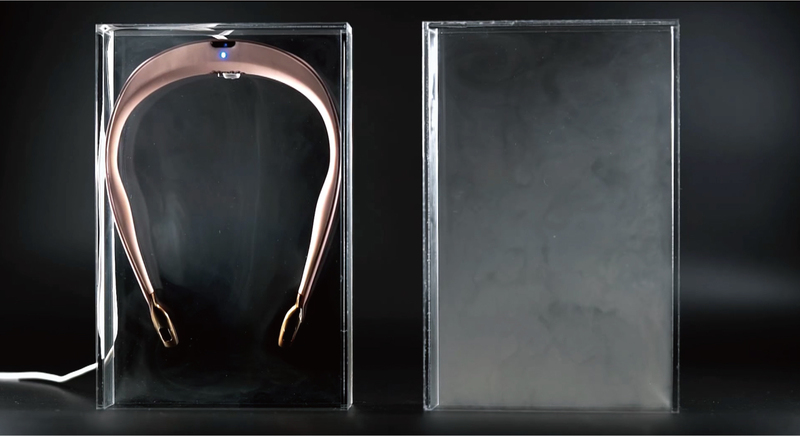 Not only focusing on health protection, Airvida L1 also cares for your safety. 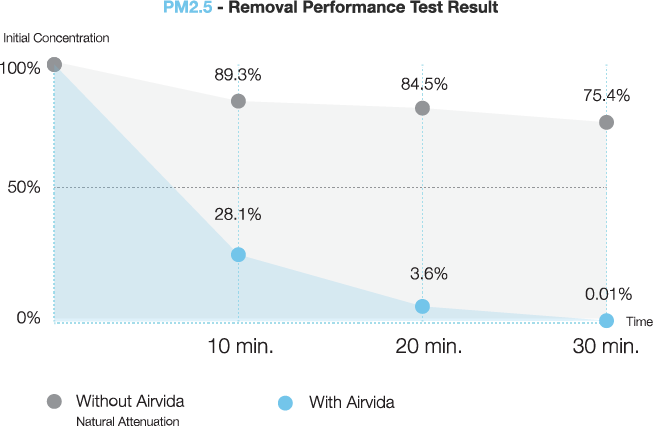 According to the independent certificate lab test result, Airvida L1’s ozone is only 0.006ppm. Comparing to European Commission standard, 0.006ppm is just 10% to the limitation. 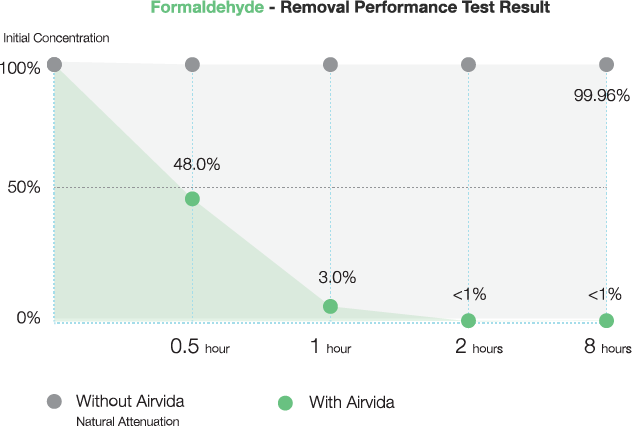 Airvida L1 complies with CE safety, health and environmental requirements,. Its radiation is far below regulatory limit and the electric current is as low to 4-6μA (only 0.01% to the level of harmful electric current). 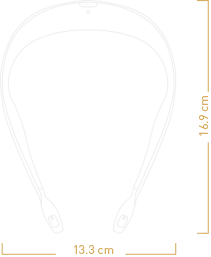 Airvida L1 applies silicon material which is widely used in medical instrument to avoid skin allergy. Also vegan. 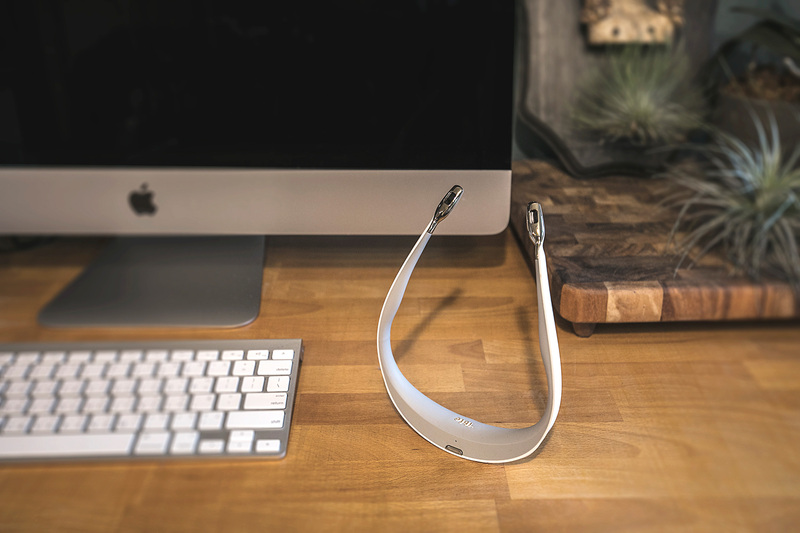 No fans design makes Airvida L1’s sound level nearly to 0 dB, much quieter than reading in a library (40 dB). A high quality life should contain not only clean air, but noiseless environment. 100 times more than natural negative ion concentration. Incredibly small built-in battery keeps you worry-free for days. Dedicated efforts had been made to achieve the lightweight. The most common way of recharging for your convenience. 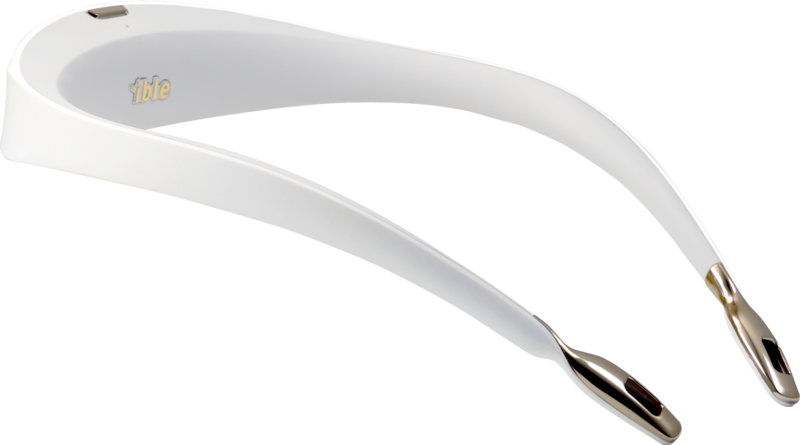 Flexible bracket provides comfortable wearing. 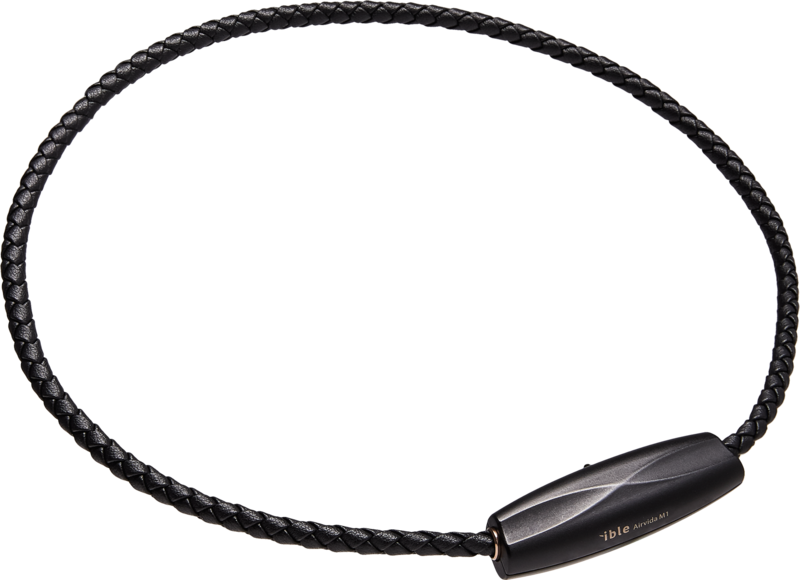 Airvida L1 is carefully weighted for wearing balance.